Governor's Port is a vibrant independent living community in the heart of Mentor. We know that searching for an independent living community for yourself or a loved one can feel daunting. You want a lively residence that feels completely like home. You also want the peace of mind that comes with knowing you’ve placed trust in the right hands. Governor's Port offers state-of-the-art independent living in Mentor. 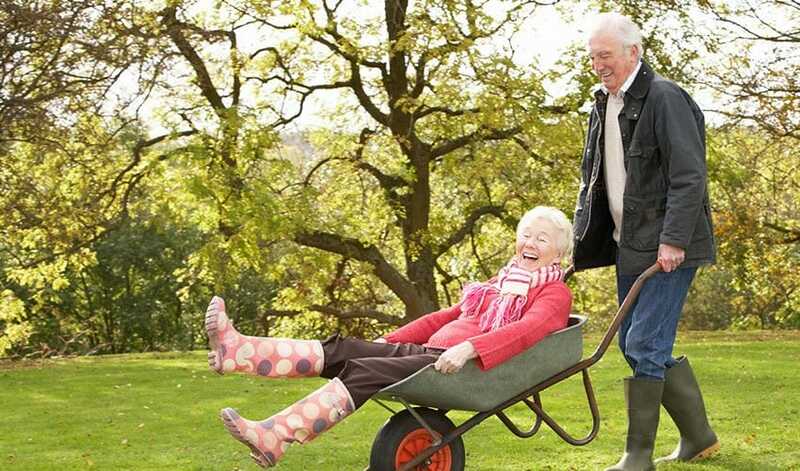 We offer a variety of living options, and engaging activities and events so that you or your loved one is assured comfort, peace of mind and a life lived to its fullest capacity each day. To learn more about our community and what makes us the right choice please visit the pages below and see how much Governor's Port in Lake County feels like home.